Easter is a great opportunity for your marketing efforts, spring has (usually) sprung, the sun is out, the grass is greener and everything is in full renewal. Your events should do the same taking advantage of the end of winter and looking forward to the summer months. 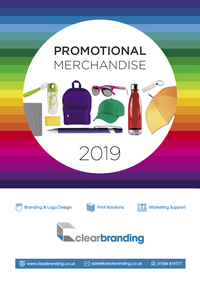 Your marketing events can really stand out with well thought out giveaways and our team have put togetehr some of our favourites, right here for you. Get in touch with the team for even more ideas! CHOCOLATE EGG PILLOW BOX . Beautifully presented pillow boxes with full colour digital label containing premium foil wrapped mini eggs.